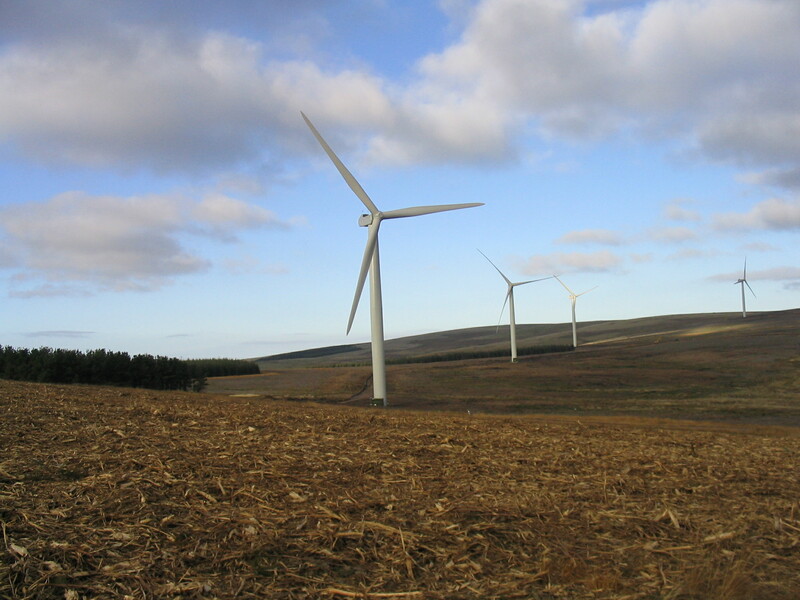 In the late 1990s DGA Forestry was approached by Natural Power Consultants regarding a potential windfarm development on two of their management clients’ properties in the Lammermuir Hills, south east of Edinburgh. This proposed development was to be one of the first applications to be submitted under the recently introduced Renewable Order Certificates (ROC) and one of the first windfarms proposed to be built within commercial forestry plantations. DGA Forestry assisted their clients’ advisors with the negotiation of the option and lease agreements. The planning application was successful and construction of the first phase was completed in 2002. 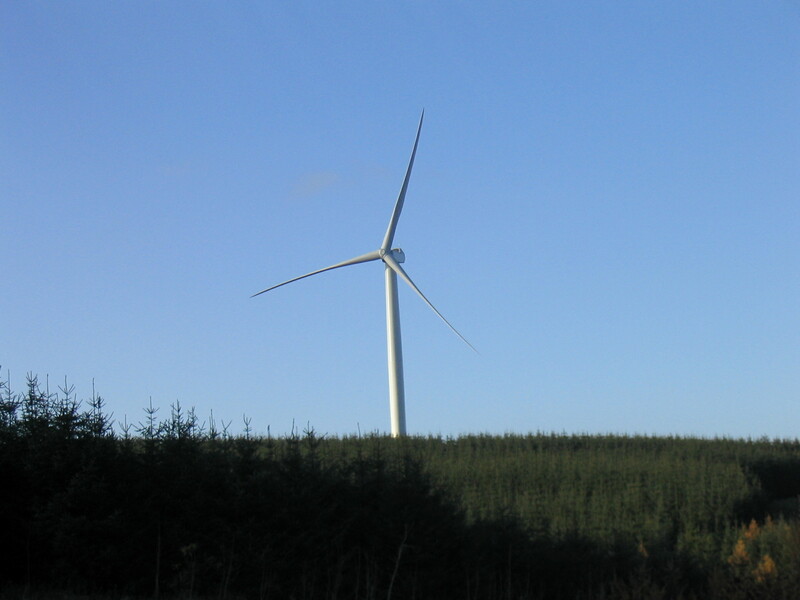 DGA Forestry provided advice and consultancy services to the developer throughout the process on a number of topics including the preparation of the Land Management Plan (LMP); clearance of the crops during the construction phase of the development; supervision of forestry operations; implementing the silvicultural works as part of the LMP; and ongoing maintenance of the LMP new native woodlands. 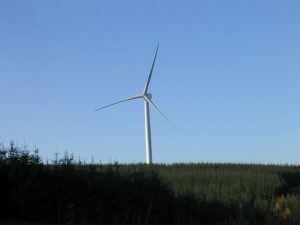 The windfarm has been extended several times. 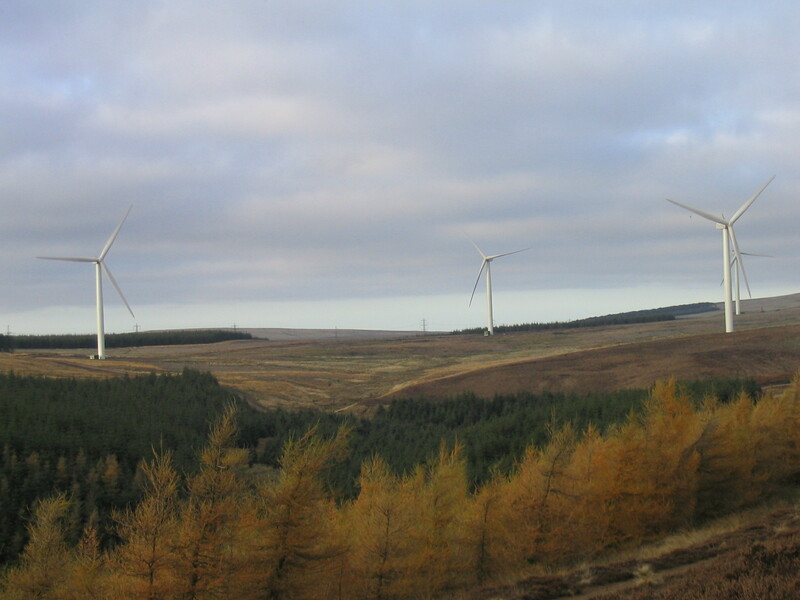 DGA Forestry were further involved in implementing the forestry works as part of the Phase 2 LMP and the ongoing maintenance of the LMP woodlands. DGA Forestry are currently working on the Windfarm Forest Plan for Phase 4 of the development together with the option and lease agreement for their retained management clients.